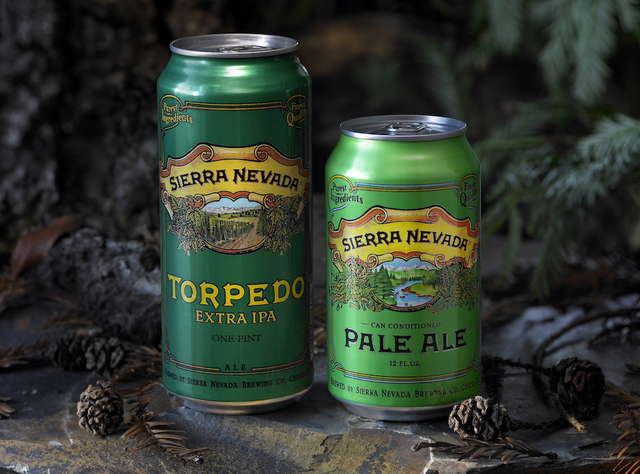 Ask many beer lovers if they prefer brew that comes in a can and they’ll probably laugh in your face. But ask one of the country’s top tasters, and he’ll tell you the alleged difference in flavor between cans and bottles is a long-standing myth. Beer has been served for thousands of years — canned beer has only been around since 1935. According to the History channel, the Gottfried Krueger Brewing Company was first to try the new packaging , with 91 percent of its customers approving of the result. Canned beer became mainstream during World War II, when millions of cans were shipped to soldiers overseas. It wasn’t until the last decade that craft breweries, which account for about 12 percent of the country’s $106 billion beer market , started using cans. That delay was likely a result of the popular belief that canned suds are inferior to bottled. “There are some misconceptions that people think cans have an impact on flavor but it’s really not true,” said Pat Fahey, Master Cicerone and content manager for the Cicerone Certification Program . Cicerones are certified beer-tasting experts, akin to wine sommeliers. But what about that metallic taste people often complain about when drinking canned beer? Just three years ago, Boston Beer Company, the makers of Samuel Adams, rolled out its first canned offerings. 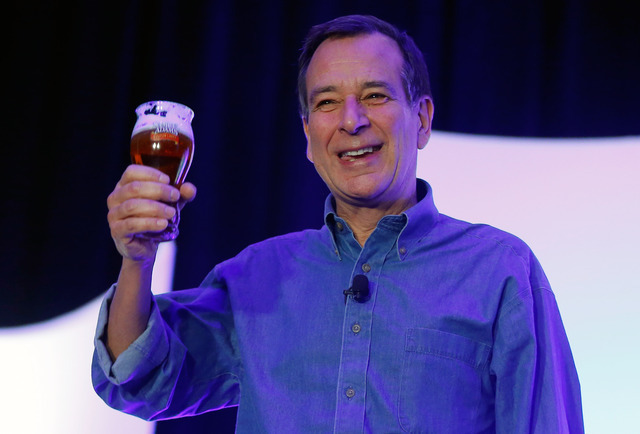 Boston Beer Company Founder and Chairman Jim Koch took to his blog to combat public backlash among some customers after the announcement. Perhaps the migration to cans is one reason craft breweries have seen steady, double-digit sales increases in the past five years, according to statistics from the Brewers Association. While some experts have found no difference in the flavor of a beer based on its packaging, Fahey recommends checking the date code on any beer you purchase as it can greatly affect taste. “If I had the choice, I’d always opt for drinking craft beer out of a glass,” Koch finished.